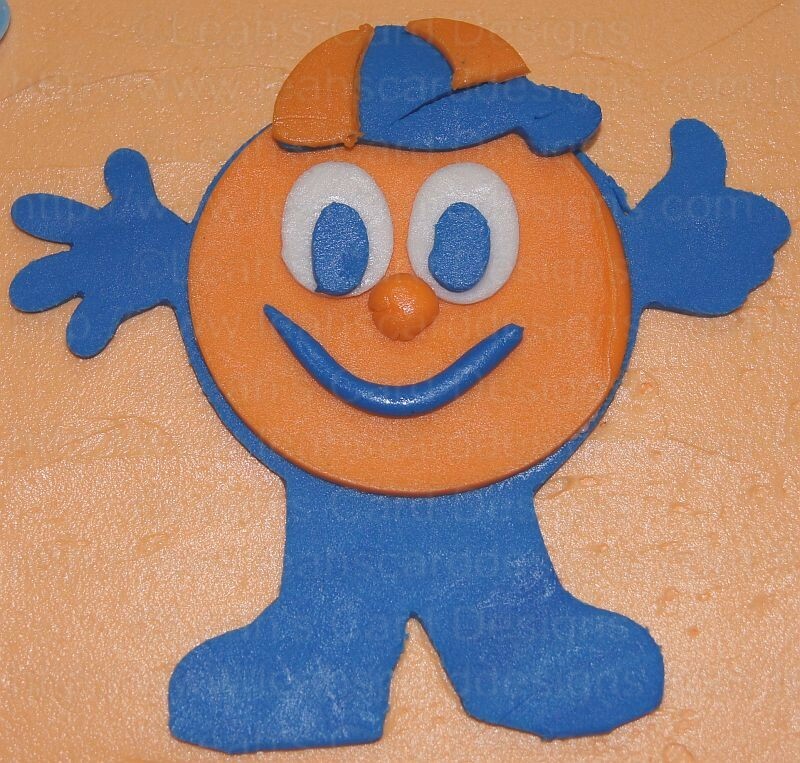 I had a request for an up close pic of my little Otto Orange mascot. I can say that this cake was fun to do. I plan on using the Cricut Cake for many other things too. I will post those right along as I make them. Here is the photo that was requested. This is a card I made today. I had extra of my green cardstock and thought why not make another. I did, but then added the sentiment of "so thankful". I just love that sentiment; really says so much in just those two words. Thanks for stopping by. Hope you have a wonderful Sunday and great week ahead.